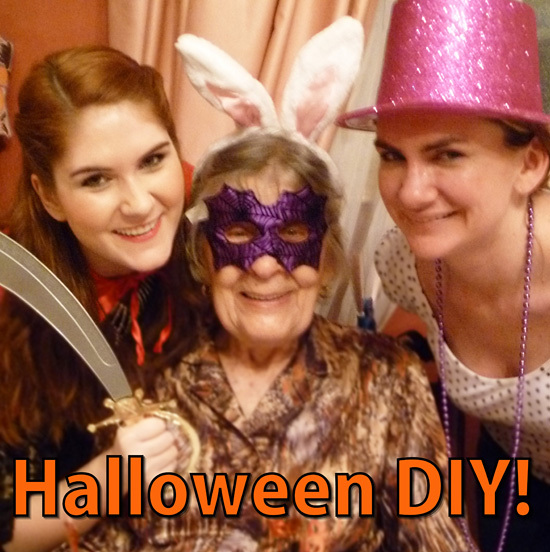 The Joy of Fashion: Coming up... Halloween DIY! 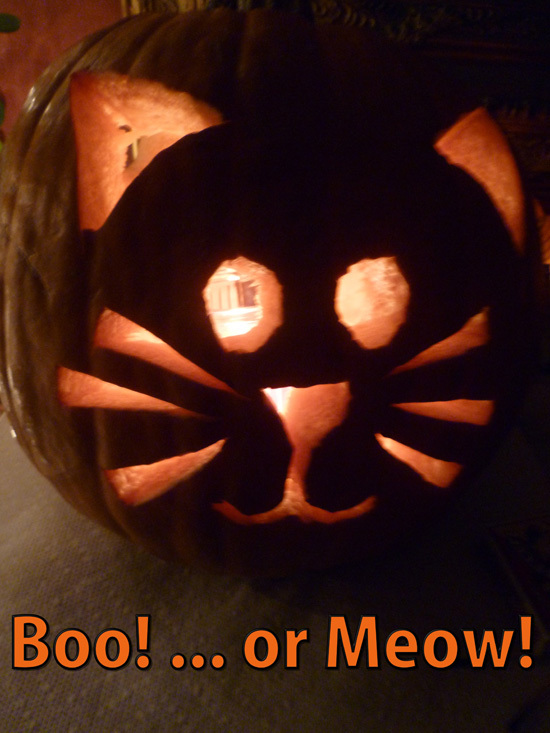 Just a quick announcement: I will be posting a series of DIY Halloween ideas in the next couple of days!! I hope you all enjoy this series of Halloween ideas!